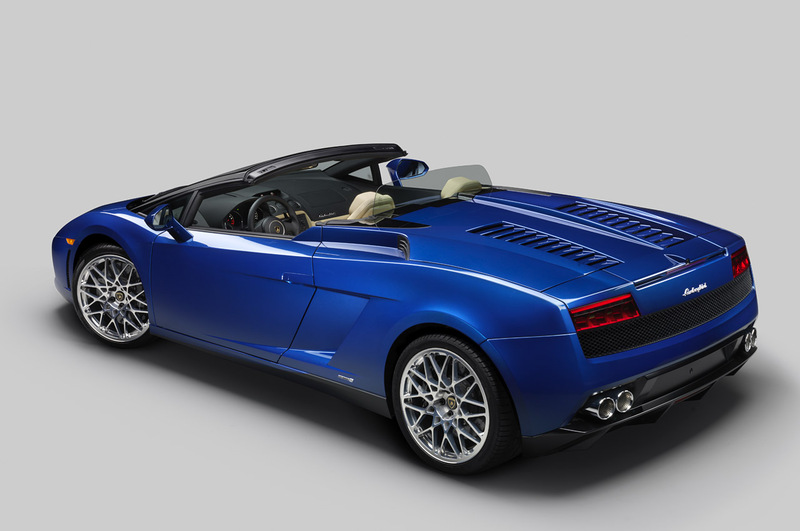 Posted on March 13, 2012 by Lupica G.
Now that their flagship Murcielago model has been replaced by the incredible Aventador they can focus their efforts on the Gallardo getting a successor. This new model is likely to be called the Cabrera but we’re still not sure about that term. Remember, the Aventador was called the Jota until it was in the very late stages of development. Getting back to the baby Lamborghini, Car and Driver sat down with the company’s CEO Stephan Winkelmann and managed to squeeze some details about it out of him. 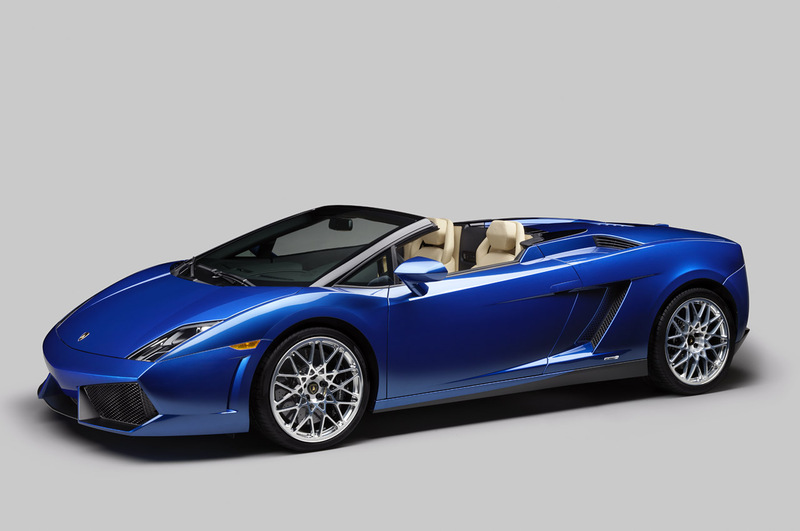 There’s some good news and some bad ones mixed in the findings but overall the Gallardo’s successor seems awfully interesting. The design, that fascinating feat of every Lambo will be a complete revolution. Given Lamborghini’s current school of design that seems tempting. On the performance and drivetrain side however things aren’t quite so much fun. No new engine is offered, we’ll get a variation of the 5.0 liter V10 engine. 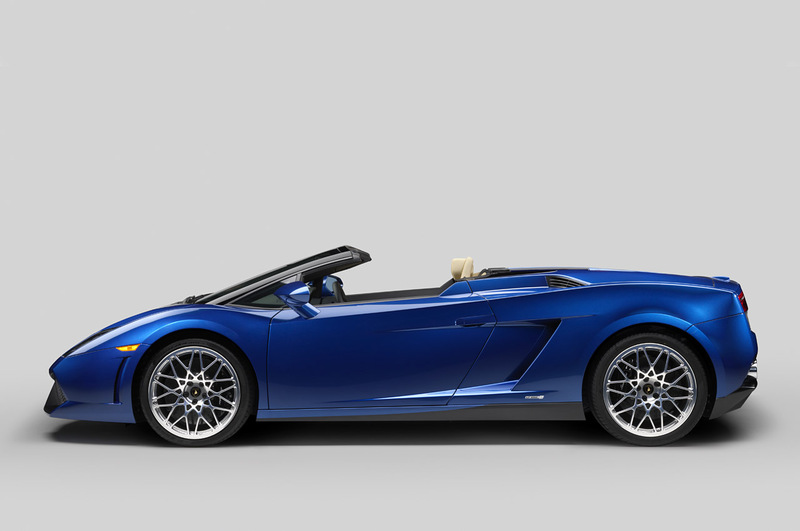 In the Gallardo’s successor however it should develop somewhere around 600 horsepower and be connected to a new dual clutch automatic gearbox. The bad news is that the manual dies, the good news is that the new automatic will be a very modern one and no longer feel outdated as it does in most Gallardo versions. Where the bad news comes in is with the fact that the new Gallardo will be developed alongside the Audi R8 (again) only this time it will share even more components with it. This probably means they’ll share the gearbox. Lamborghini don’t have a dual clutch option and Audi’s DSG system is pretty capable. This entry was posted in Lamborghini and tagged cabrera, details, gallardo, Lamborghini, new gearbox, successor, v10 engine. Bookmark the permalink.